An accomplished, highly regarded real estate agent, Andree Fontanella has been practicing real estate in Irvine since 1979. 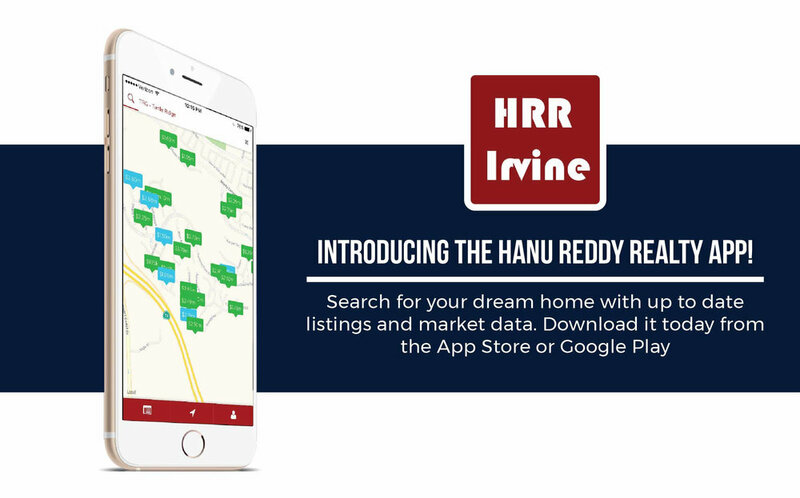 She was born and raised New York City, lived abroad in England, North Africa, the Arabian Peninsula, but settled with her family in Irvine in 1979 and then assisted in co-founding Hanu Reddy Realty in 1984. Andree is recognized in the industry for her integrity and the client-centric service she provides. Over many years of residential real estate, resale, leasing, and property management, she has been praised for her diligence and trustworthiness. She has specialized in Northwood Real Estate especially Park Place and Park Paseo for over thirty years and served on their Board of Directors for two years. She has keen knowledge and expertise in short sale and foreclosure (SFR) and is accredited by the National Notary Association. Andree’s exceptional market knowledge and savvy not only led her to the success of understanding clients’ needs, but also led her to run the management and training for Hanu Reddy Realty. She is a member of OCAR, NAR, and CAR and served as director of OCAR from 2001 to 2004. A resident of Irvine, Andree fell in love with Southern California and has made it her family’s home since. She raised her three children here, who attest to the quality of education in this city as graduates of Irvine High school and University High School which led them to graduate from San Luis Obispo and UCLA. Andree has refined her skills over thirty years and multi-million dollars worth of selling and renting properties in Irvine. As an avid traveler, Andree continues to draw her inspiration from the world.